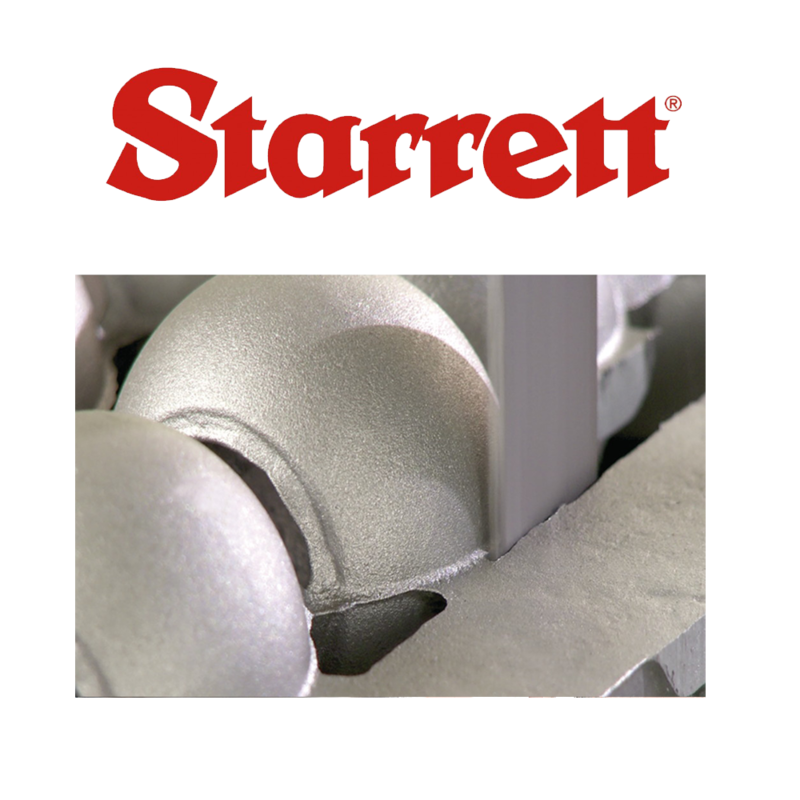 Fast & Precise Cutting with an Excellent Surface Finish! 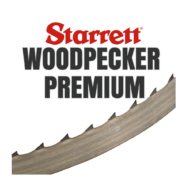 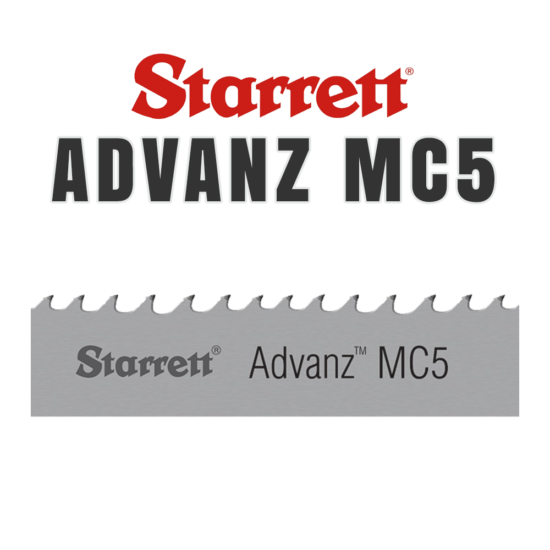 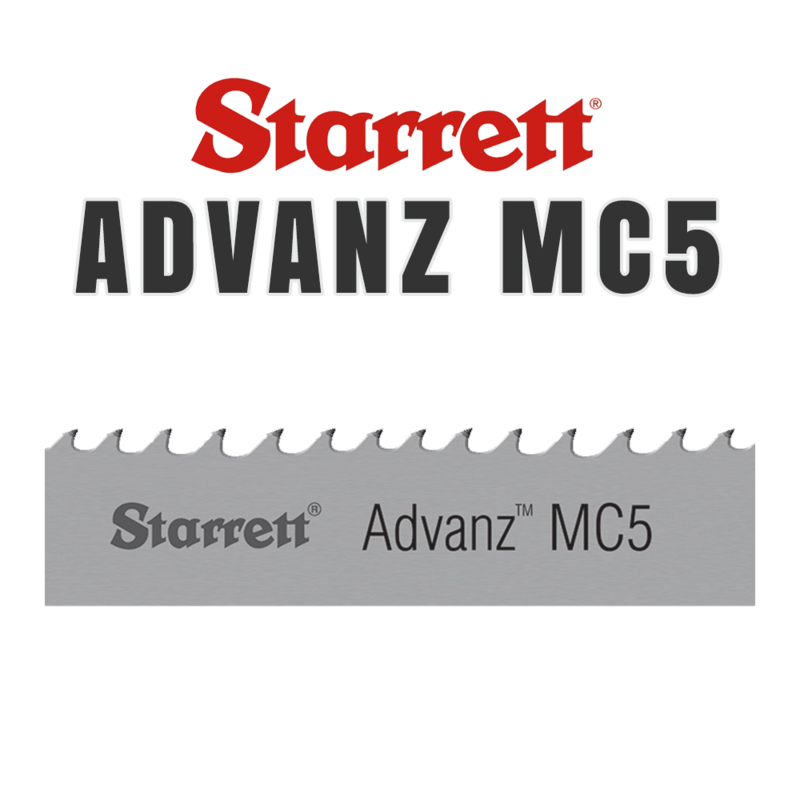 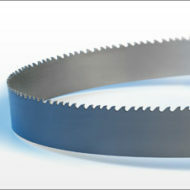 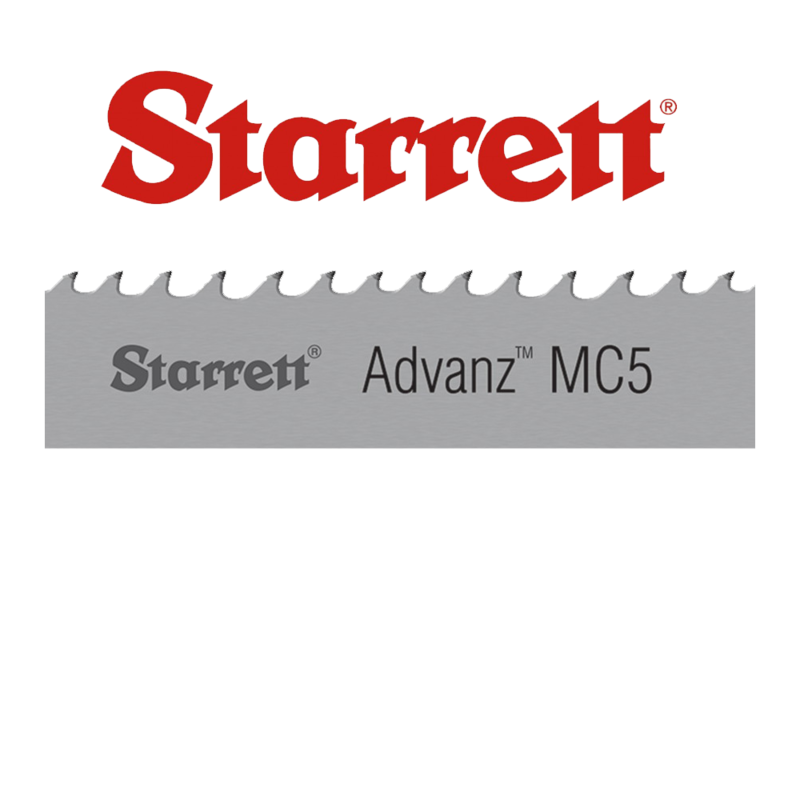 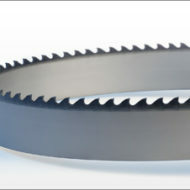 The Starrett Advanz MC5 bandsaw blade utilizes a multiple chip grind with a high/low tooth sequence. 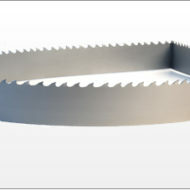 This causes the chip load to be spread over more teeth to facilitate a longer blade life.